Trust is the best reward from a customer after many years of hard work. The decoration of your wedding must be as unique as the both of you. Daniel Giannini is our Decoration Manager and he will be in charge of explaining and creating the right atmosphere for you. A magical way to make your dream come true. From the tiniest to the largest, every single thing there is out there on the venue of your wedding has been thoroughly planned. Nothing is left unattended. The decoration for your wedding should be a very personal mark on your ceremony. Your tastes and likes speak out for you. Wether it be classy, pompous, sober or warm that depends entirely on your personality and on what you like the most. Cream colours, pastels, candles, flowers, figurines, ornamental statuettes, linen, clothes, curtains, balloons, you name it. The wedding you have in mind will be created according to your preferences, your budget and desired venue. Our ideas and deliciously accurate taste implies that your destination wedding will not lack anything and you’ll be making an impression. Probably the best of your life. We are used to working with couples that are very different in tastes and style. There are many options so we can organize weddings on the beach, on the cliffs, on the countryside, in typical churches from Ibiza or even in very stylish scenarios on red or white carpets. Creative weddings, rustic, glamorous, romantic, casual, all different and unforgettable. On the day the whole team concentrates to achieve perfection. Decoration, flowers, chairs, candles, paths, tables and the light for the most special and romantic environment. 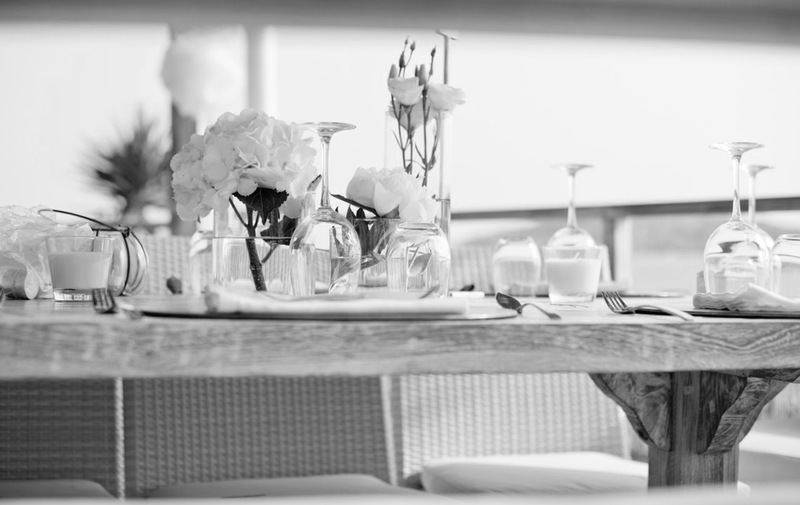 All places where we organize the weddings have the charming touch of Ibiza. The magic of Ibiza is well known all over the world and makes people from far away places to choose this destination to get married there. 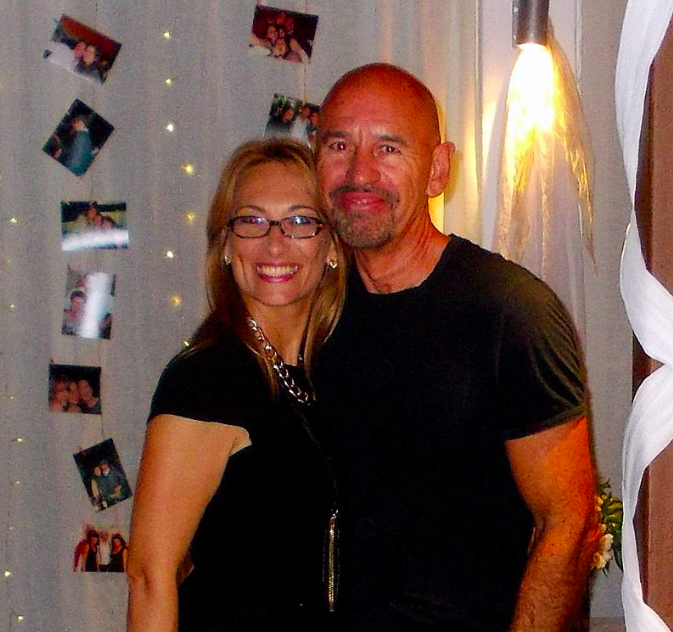 In fact, couples from Ibiza never go anywhere else to get married! ¿Would you like to know more details about our decoration service for our destination weddings?